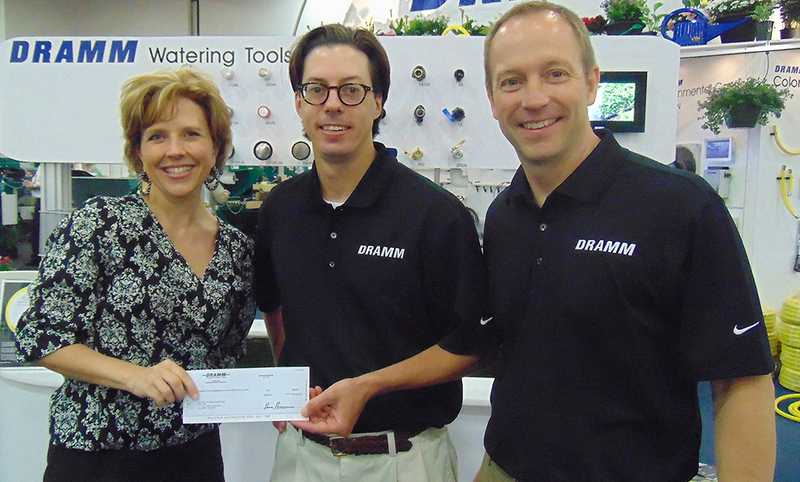 During the month of May, The Dramm Corporation will be "Gardening for Smiles!" For the second year, The Dramm Corporation is pleased to announce that it will be supporting the non-profit organization, FREE TO SMILE, during the annual "Springing Hope" effort. During the month of May, when we are all hopeful for spring, your purchase of a Dramm gardening tool does more than just make your plants bloom! Your purchase will help complete a smile. 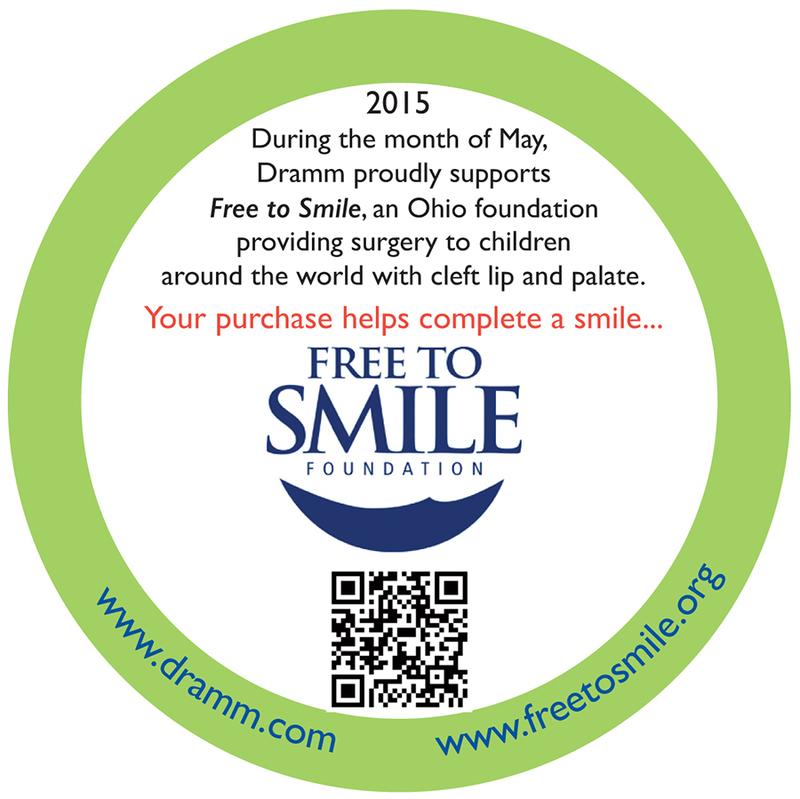 A portion of your Dramm purchase, during May, will benefit FREE TO SMILE. FREE TO SMILE is a non-profit organization based in Columbus, Ohio that works to provide free surgical repair of cleft lip and palate in children and adults in remote areas of the world where care is not accessible. This organization accomplishes admirable work with a limited staff and handful of volunteers. They change lives one person at a time, giving hope to children who are shunned because of a fixable, physical imperfection. In one week, FREE TO SMILE repaired 39 children and young adults giving them normalcy and enabling confidence so that they can share a smile. In the last year, FREE TO SMILE organized and completed 9 missions around the world. Last year, in Dramm's first philanthropic effort, The Dramm Corporation donated enough money to provide eleven cleft lip surgeries. 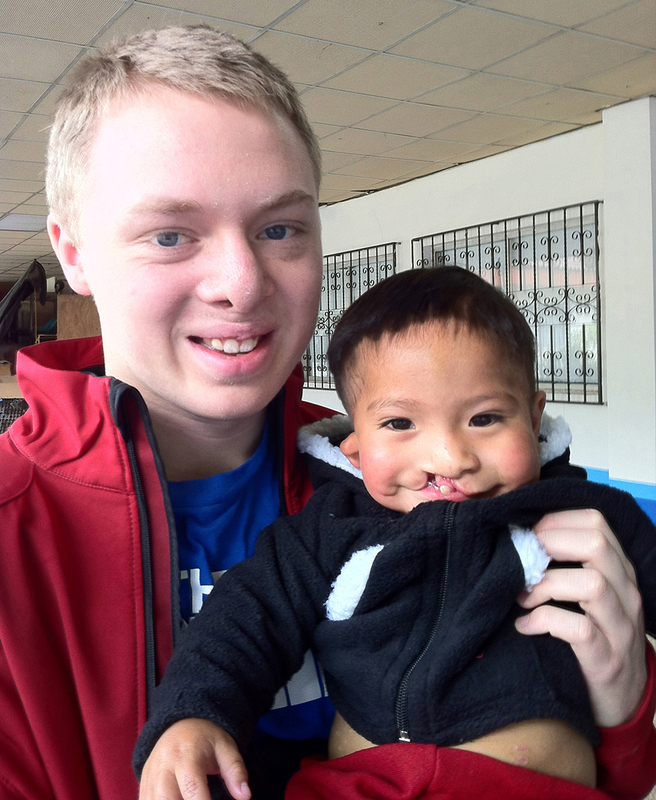 Max Dramm Becker, volunteered with FREE TO SMILE in Guatemala in 2013. During that week, their group of volunteer doctors, nurses, and staff helped 39 children and their families. Many of the families traveled great distances with hope of surgical repair for their child. "The work FREE TO SMILE does is a blessing to those with cleft lip and palate who otherwise would not be able to get the medical treatment they need." said Max. Dramm products are available at local greenhouses and independent garden centers such as Ace Hardware, True Value, and Do It Best stores as well as many online sources. For further information please contact Jessica Reinhardt at the information above or visit us online at www.dramm.com. For more information about this compelling organization, please visit Freetosmile.org.